Timeless design, clean silhouettes and sequins–The Museum at FIT takes a look at the innovative legacy of Norman Norell, an American designer that created luxurious ready-to-wear style. 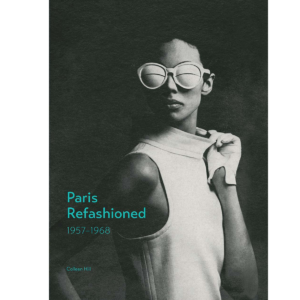 This retrospective exhibition offers visitors an engaging introduction to Norell and his design work, providing context for his undeniable impact on American style that can still be seen on today’s runways. Whether the occasion is a banquet or errands, a sense of glamour is present among all pieces of his work. Norell’s careful attention to detail and high-quality construction allow the garments to truly stand on their own. A large selection of the show’s garments are arranged on a platform at the center of the main room underneath an elegant chandelier. Displaying a mixture of daytime and nighttime looks, viewers circle the platform to examine the designer’s vast range of wearable luxe garments. Most ensembles fall within a neutral and soft pink color palette, made with fabrics of the highest quality and hand-finished in his Manhattan atelier. The designer’s limited use of expensive furs such as fox, sable or mink adds to the everyday wearability of his garments. Although the use of fur is controversial in contemporary fashion, some of Norell’s finest work features fur trims. This can be seen in the Pale Oatmeal Midi Dress and Bolero Jacket (Fig. 1). The fur trim on the neckline and skirt hem adds a touch of luxury to the flattering outwear garment. Norell’s career was launched through his costume work in films and theater. In his early career, he designed clothing for films such as Zaza (1923) starring Gloria Swanson and A Sainted Devil (1924) starring Rudolph Valentino. Clips of his early films work are shown at the entrance of the exhibition. Later celebrity clientele included Marilyn Monroe, Jacqueline Kennedy Onassis, Lauren Bacall and Judy Garland. 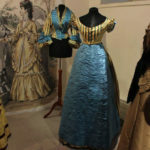 The show’s centerpiece is the variety of Norell evening dresses which feature thousands of hand-sewn sequins on silk jersey. Commonly referred to as his “mermaid” dresses, these elegant pieces also vary in shape and style (Fig. 2). Although Norell is best known for feminine silhouettes, contemporary menswear was also a huge source of inspiration for the designer. 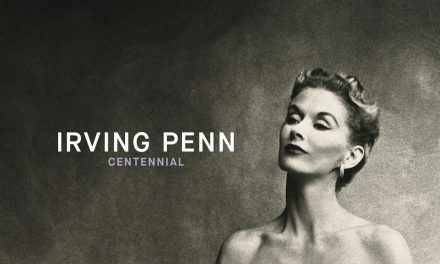 An example of this masculine/feminine blend can also be found in one of the show’s most interesting pieces: a gold evening coat and dress in cashmere, silk jersey and sequins, a gift of Lauren Bacall (Fig. 3). 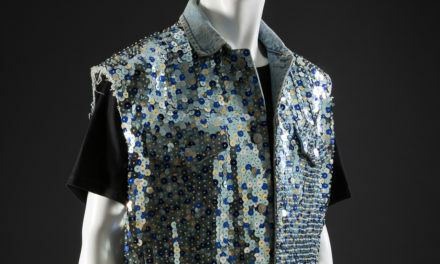 This “subway” garment illustrates the practicality of Norell’s clothing as the coat could be useful for riding on public transit, where the sequin-laden dress and coat lining could be covered for the appearance of a more low-key ensemble. Furthermore, the design attests to Norell’s focused use of high-quality materials and attention to comfort. 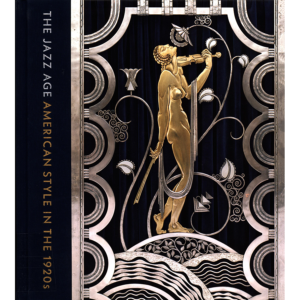 A book published by Rizzoli titled Norell: Master of American Fashion, written by Jeffrey Banks and Doria de La Chapelle, accompanies the exhibition. 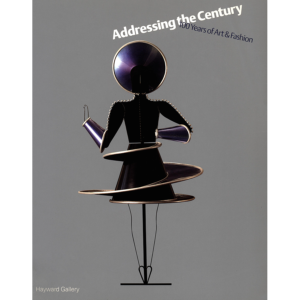 The retrospective was guest curated by designer and author, Jeffrey Banks, and the Museum at FIT’s deputy director Patricia Mears. The garments were predominantly chosen from the private collection of designer Kenneth Pool. The Museum at FIT is free and open to the public Tuesday through Friday from noon – 8pm and Saturday 10am – 5pm. 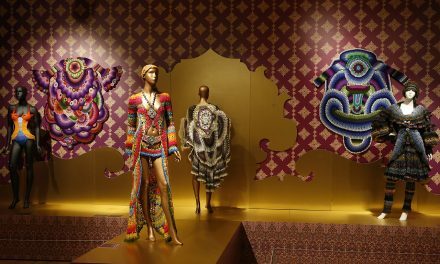 Norell: Dean of American Fashion will be open until April 14, 2018–it’s a must see! Banks, Jeffrey, and Doria De La Chapelle. Norell: Master of American Fashion. New York: Rizzoli Electa, 2018. “Norman Norell,” Wikipedia, The Free Encyclopedia. Accessed March 5, 2018. https://en.wikipedia.org/w/index.php?title=Norman_Norell&oldid=819936039. The Museum at FIT. 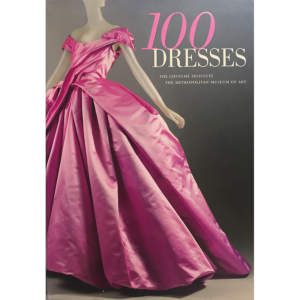 “Norell: Dean of American Fashion.” Accessed March 05, 2018. https://www.fitnyc.edu/museum/exhibitions/norell.php. 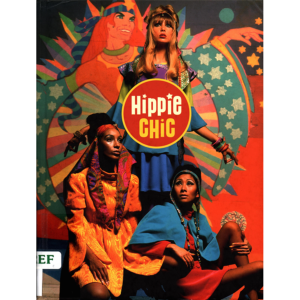 Sheyenne Lacy wrote this while serving as a Fashion History Timeline Intern (Spring 2018). An avid art blogger, Lacy is an Art History and Museum Professions major at FIT (Class of 2018).